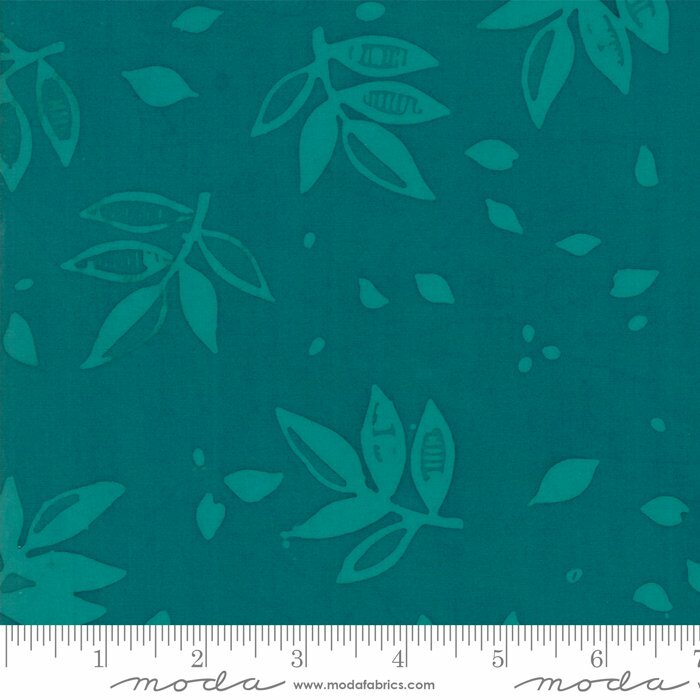 This beautiful batik fabric is printed using a wax resist on rayon challis. Rayon challis is lightweight with a soft, fluid drape. It is perfect for blouses, dresses and skirts as well as lightweight pants and jackets. It also works well as a lining because of its smooth hand. This fabric is opaque and due to the batik process, it is printed on both sides and is reversible.